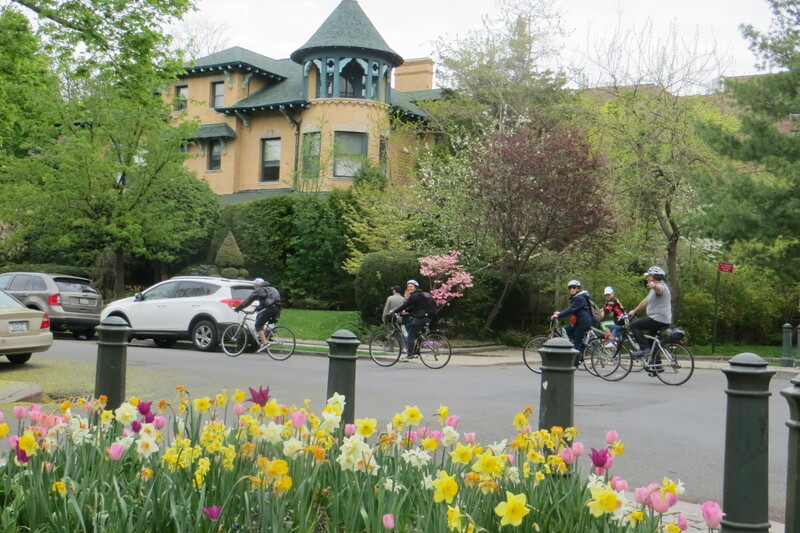 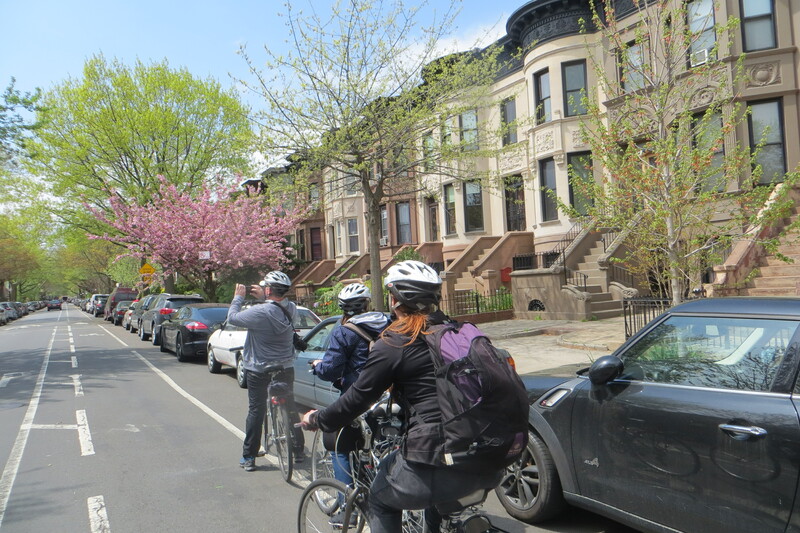 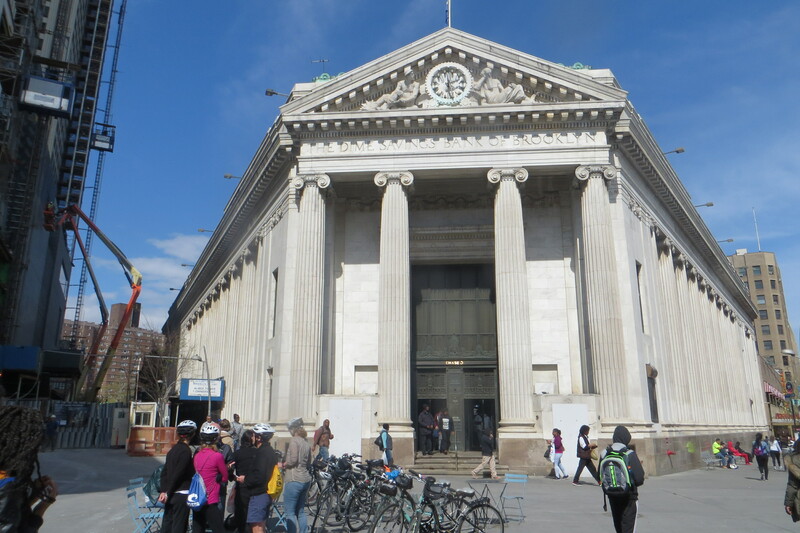 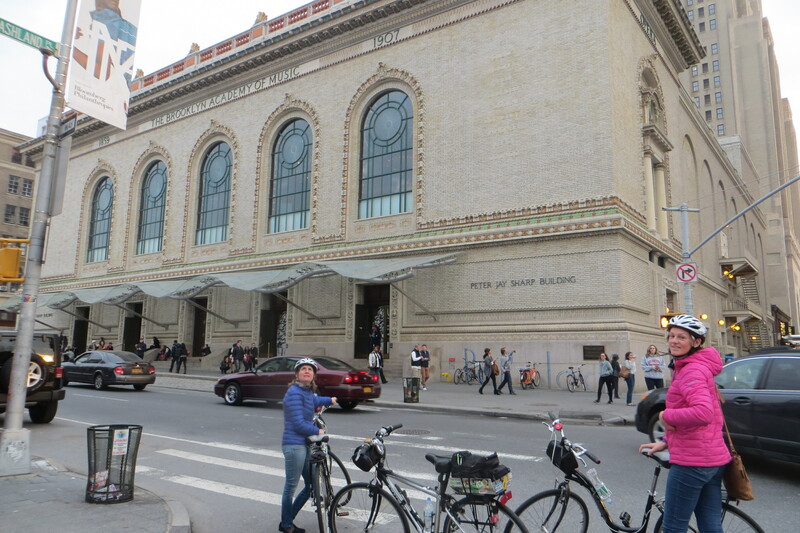 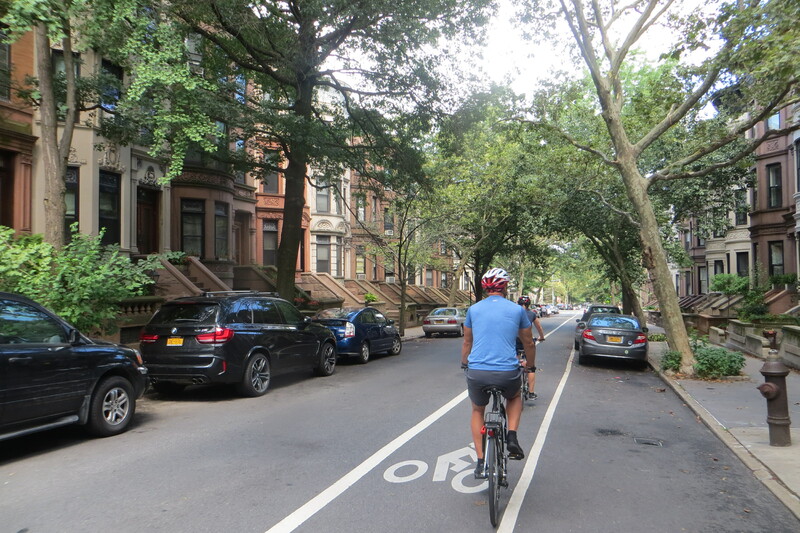 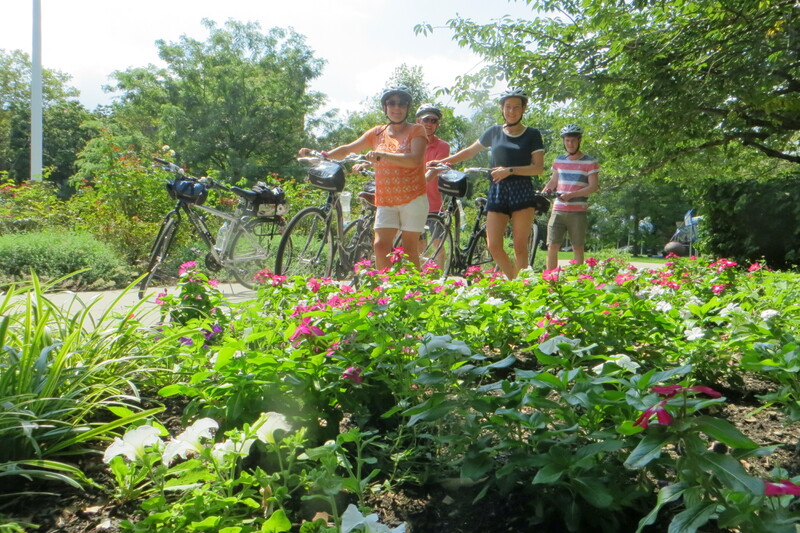 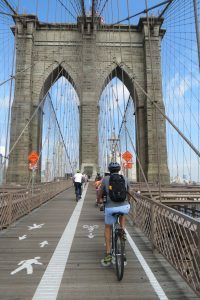 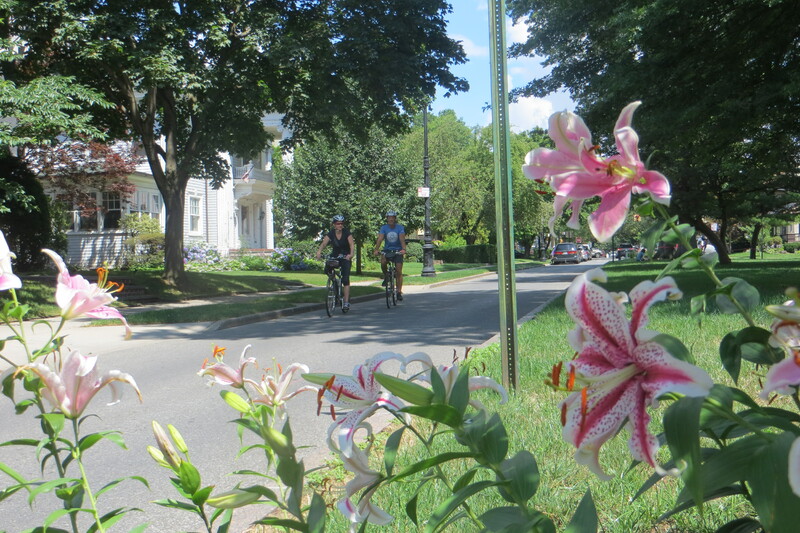 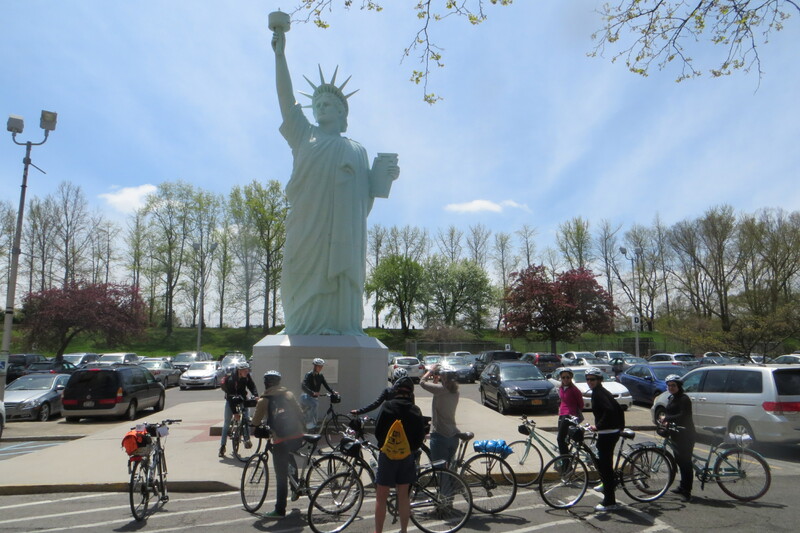 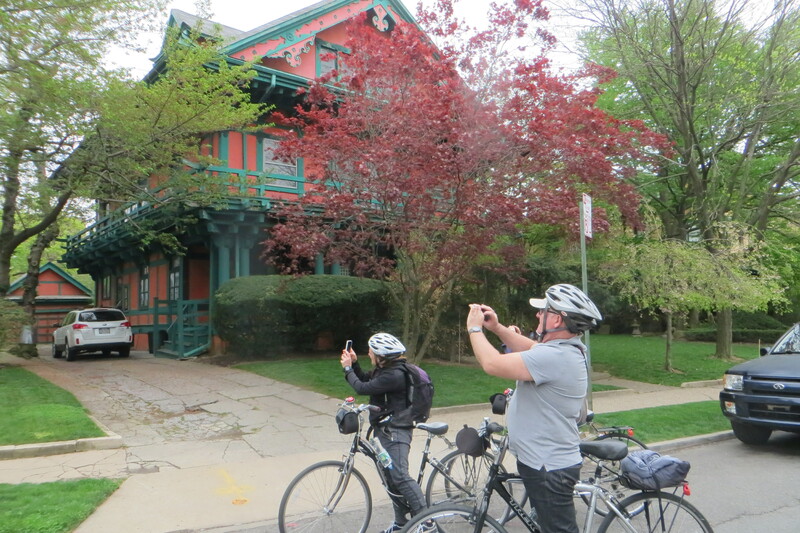 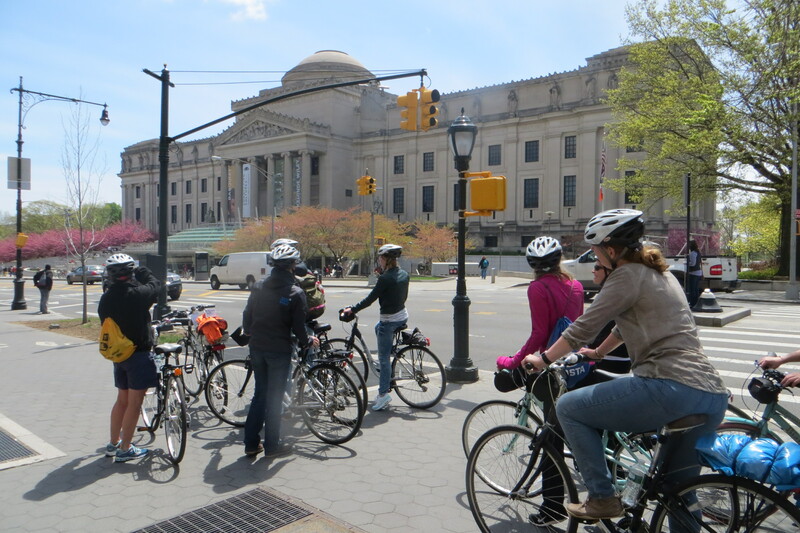 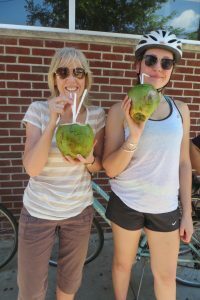 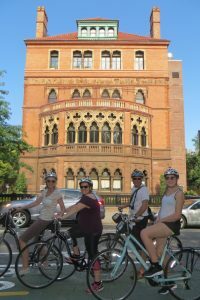 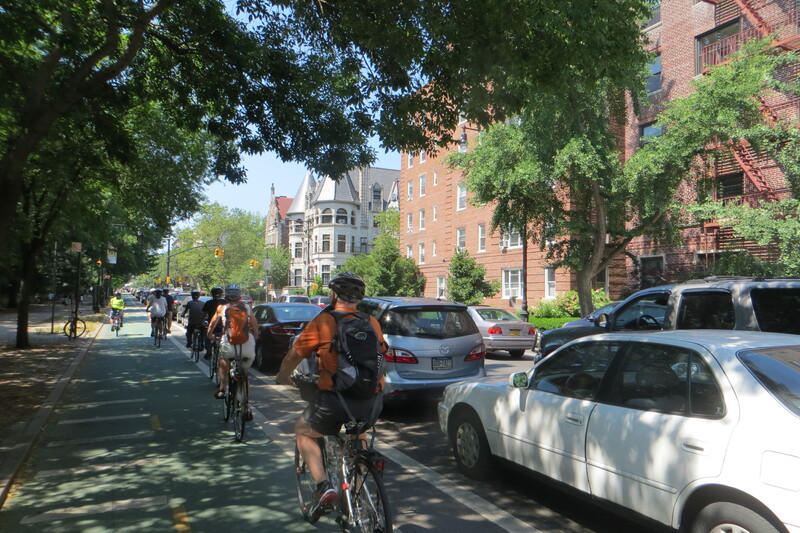 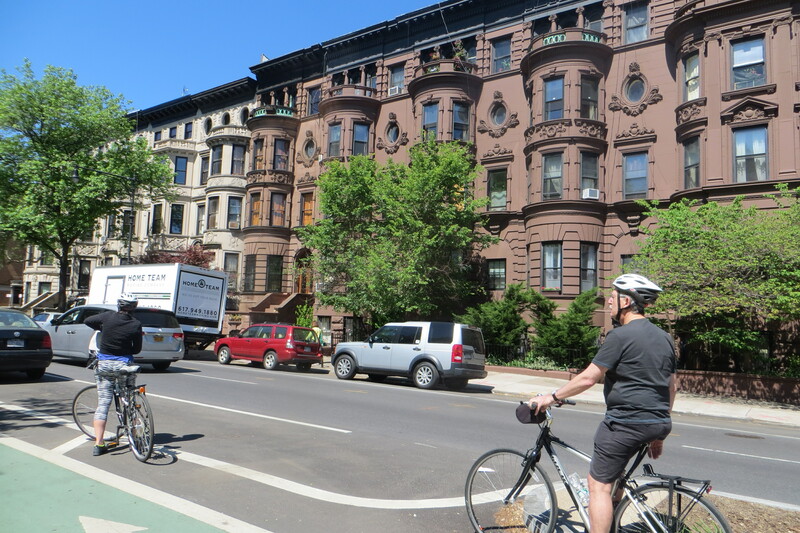 This bike tour is the quintessential Brooklyn brownstone extravaganza and takes advantage of the high concentration of historic districts in and around North-Central Brooklyn. 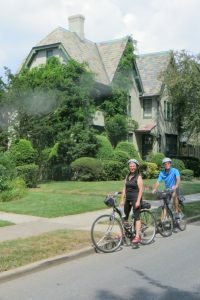 Most of the homes and buildings in the historic districts were built between the 1840’s to the early 1900’s. 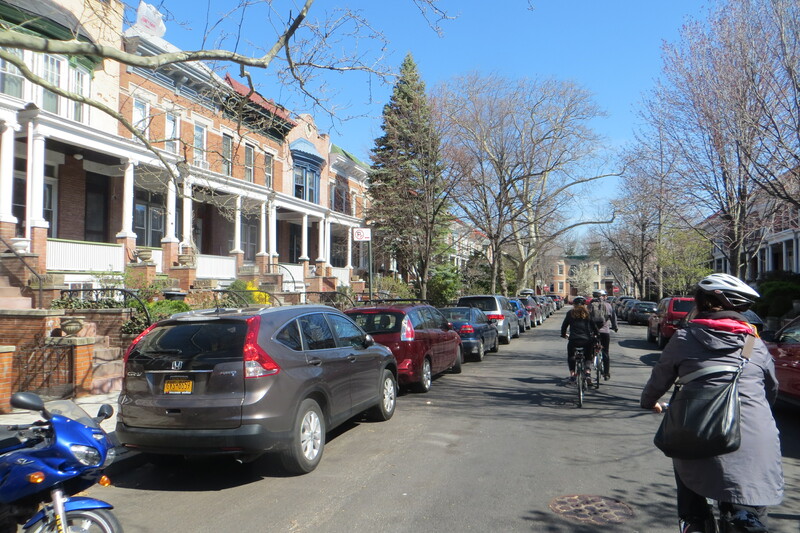 When Brooklyn Heights was designated NYC’s first historic district in November 1965 it set in motion a preservation movement that eventually led to the designation of an additional 31 historic districts in Brooklyn alone.. 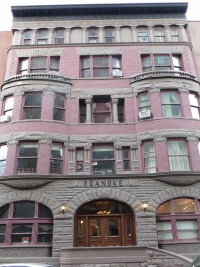 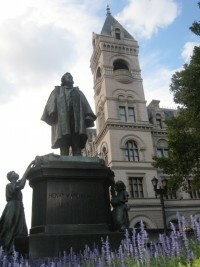 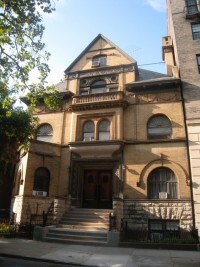 Furthermore another 182 individual landmarks, 6 interior landmarks & 2 scenic landmarks were also designated in Brooklyn. 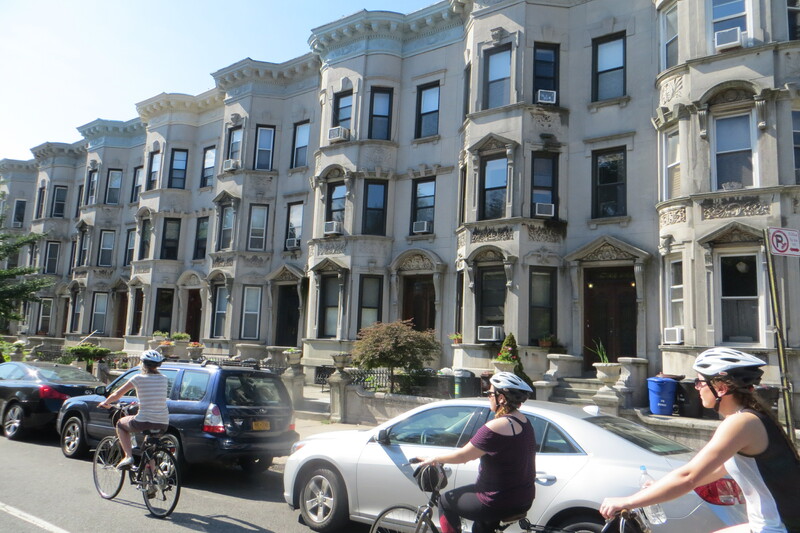 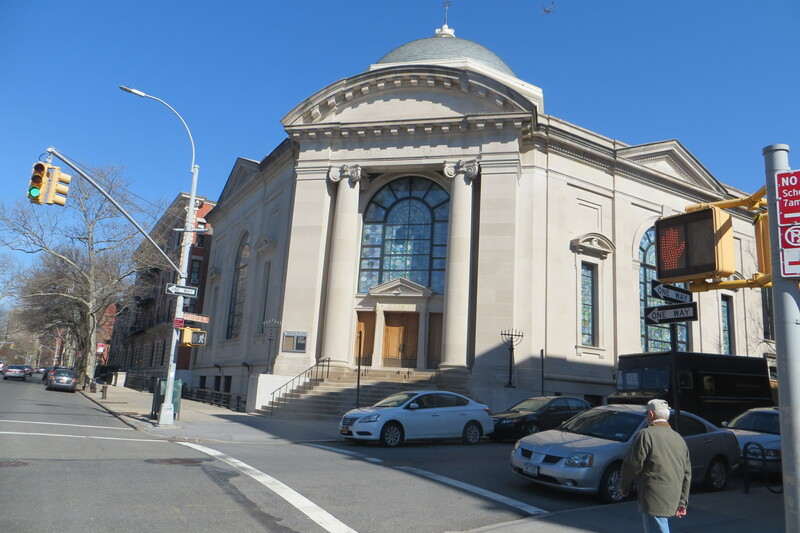 This tour starts in Park Slope, a classic Brooklyn brownstone neighborhood. 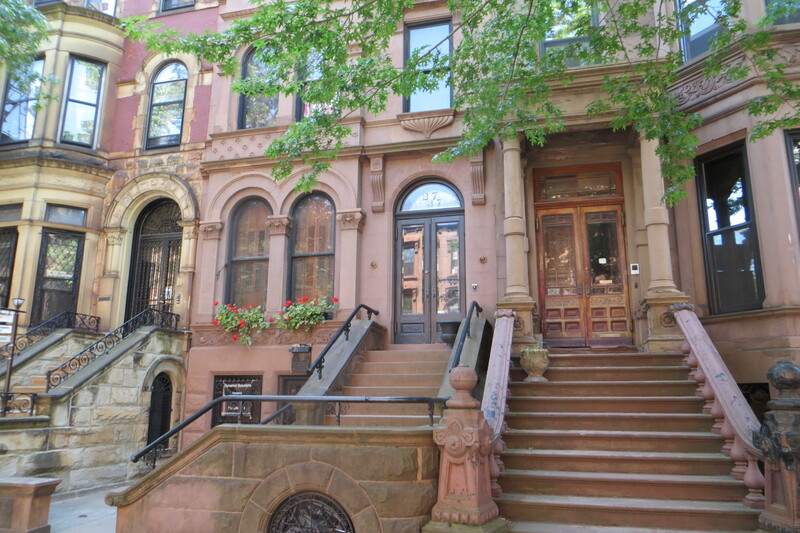 It continues past extravagant private homes and stately buildings designed by New York’s most famous architects and were built for a variety of functions including private clubs, schools, music & entertainment venues,Private homes, institutions, museums and historical societies.The range of architectural styles are breathtaking. 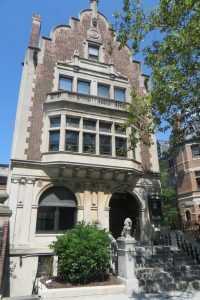 Some of the more popular ones are : Romanesque Revival, Queen Anne, Italianate, Victorian Gothic, French Second Empire & Neo-Grecian. 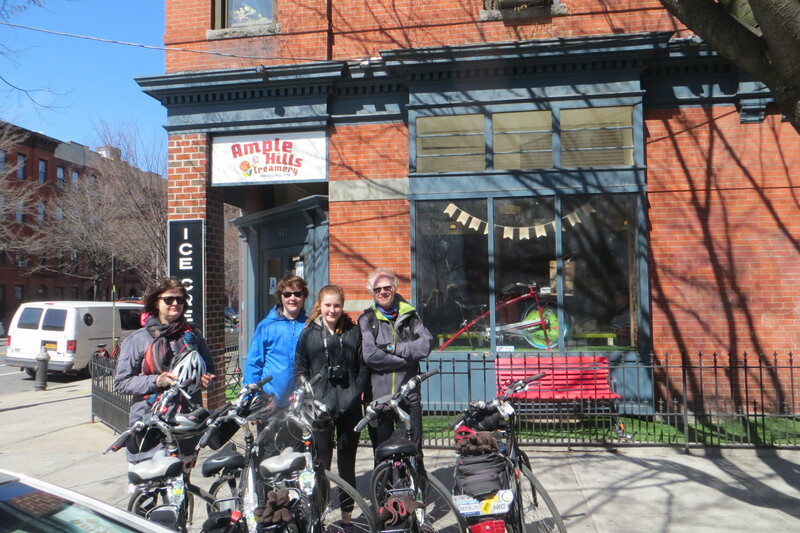 Along the tour we will will make our first stop at a quintessential Brooklyn neighborhood deli for a classic bagel & cream cheese. 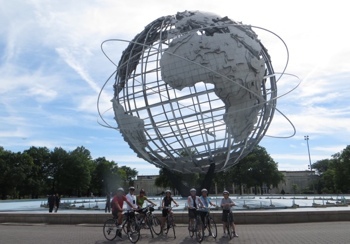 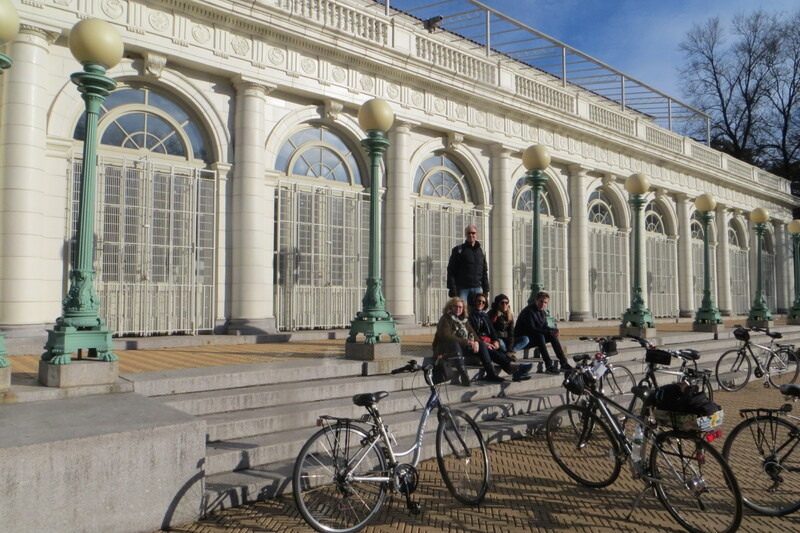 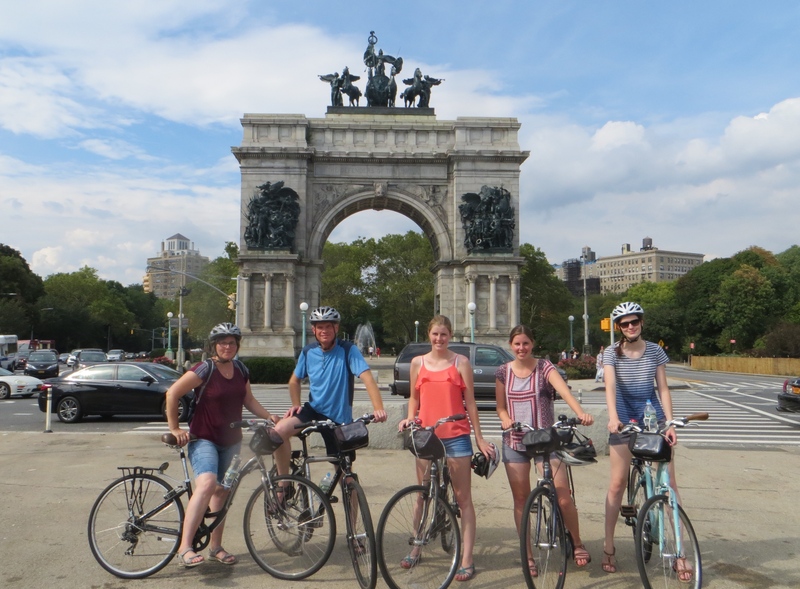 As the tour progresses we will cycle through Prospect Park, Brooklyn’s most famous park, designed by the same team responsible for Manhattan’s Central Park. 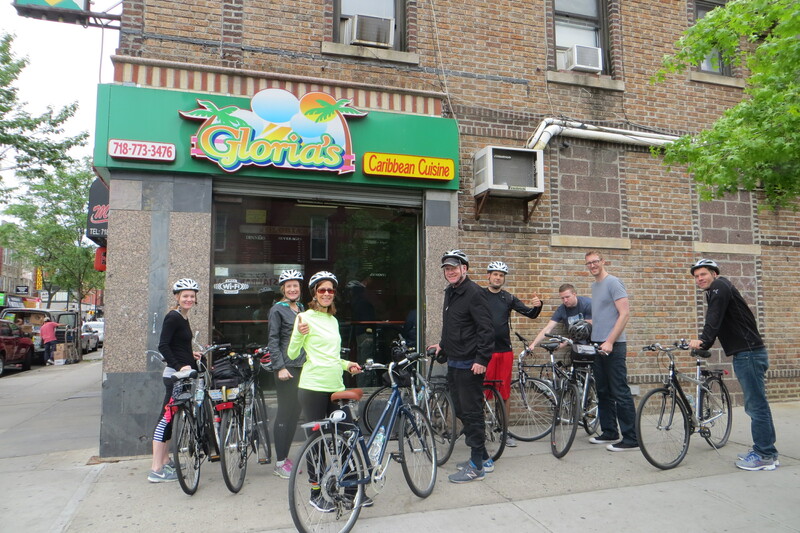 as we continue we will make our way in and out of several distinct and unique ethnic neighborhoods where we will stop for various culinary treats. 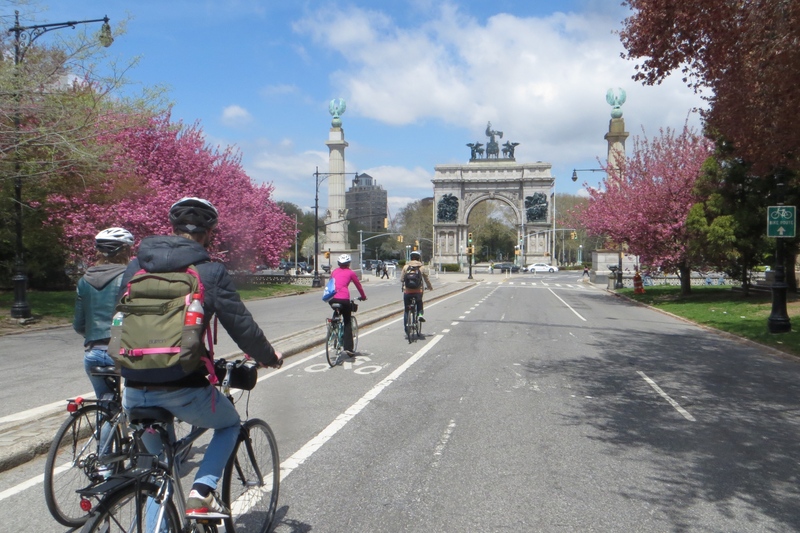 As we proceed we will cycle past Grand Army Plaza with the impressive Soldiers & Sailor’s Monument, Brooklyn’s answer to Paris’ “Arc de Triomphe”. 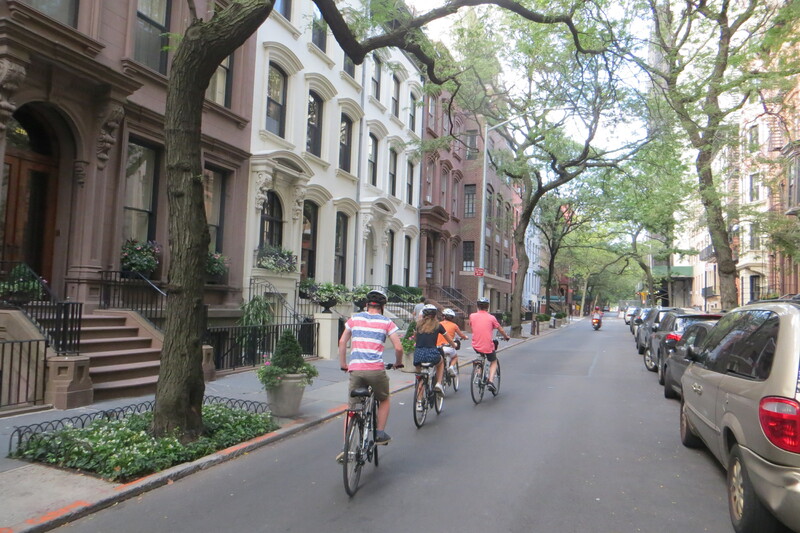 The tour will conclude in the equally impressive neighborhood of Brooklyn Heights. 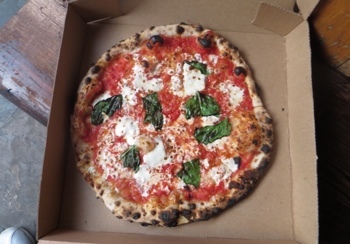 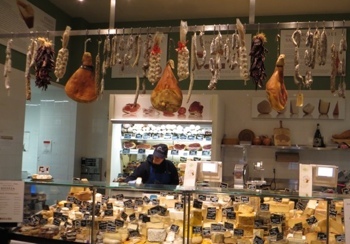 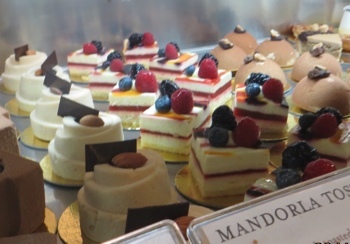 As with all our tours, we will make several stops along the way to take pictures, view the scenery and sample delicious local treats including a stop near the end for a slice of world famous Junior’s cheese cake.